I am sick in fact I have no voice right now .. I am in Uk but leave shortly for the desert ..
Football is on now and a little later all the children we recieve gifts.. we dont have a dressed Santa but that doesnt matter to those who come to enjoy a little of our Christian Christmas Spirit.. 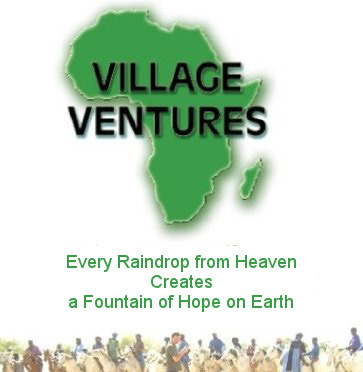 Many of Village Ventures Members are there enjoying a special afternoon..including a young lady by the name of Viki who is assisting Salihou today .. we will share fotos as we get them..